Since 1992, RE/MAX agents and offices have helped Children’s Miracle Network Hospitals support millions of kids each year, mostly by participating in the Miracle Home Program and making a donation in their clients’ name after each home or property transaction. Miracle Home yard signs also serve as an indicator of the agent’s commitment to helping kids in their very own neighborhood. 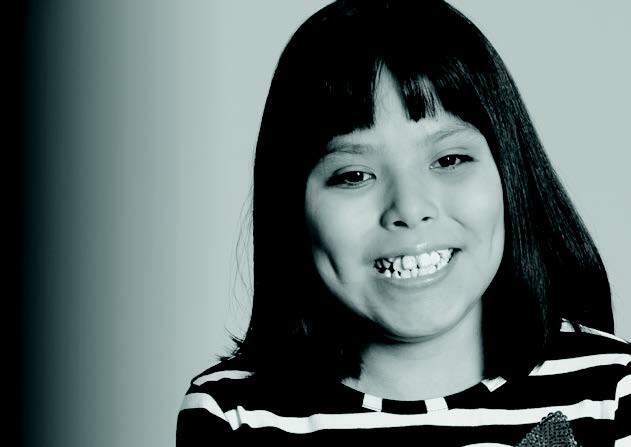 Thirty-six cents of each dollar given to CMN Hospitals provides charitable care for kids who don’t have any or enough insurance, including kids like Shonalisa who has needed several surgeries and a stay in the neonatal ICU at her children’s hospital. Medicaid only covers a portion of these treatments and your dollar helps with the rest.